But on upcoming Ubuntu 15.04 will not be released with default MIR display driver or a default UNITY 8 UI. Still it is an update for existing ubuntu desktop with latest softwares and kernel. But when time comes hope for good changes. 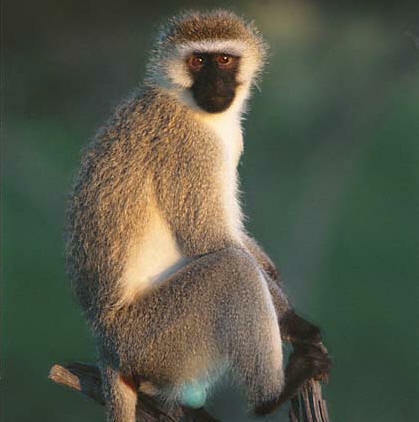 According to Wikipedia, the vervet is a monkey native to Africa, which was introduced in the US, Cuba, Jamaica and the Dominican Republic, among others. Canonical releases new versions of Ubuntu every 6 months ( in April and in October), which makes new versions of the operating system contains latest updates to kernels, UI and bug fixes. For two three years Ubuntu is trying for Operating System convergence in every devices. That is one Ubuntu for may devices from TV, Smartphone to Computers and Servers. So 2014 and 2015 could be big years for the operating system because Windows 10 is already in place with the convergence ideas. Google is trying with both Android and ChromeOS to chase the convergence dream. Also new products like google glass and Android smartwatch are entering into the scenario. Ubuntu is already relatively popular in the server and desktop operating system spaces, the first smartphones running Ubuntu software are expected to ship soon.